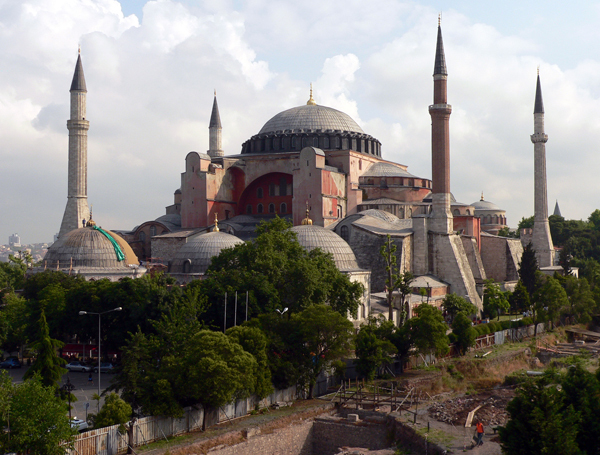 The Hagia Sophia is a 6th-century Christian basilica, converted to a mosque by the Ottomans, now a museum. If the word awesome still had meaning, I would use it to describe the Hagia Sophia, temple of Holy Wisdom. 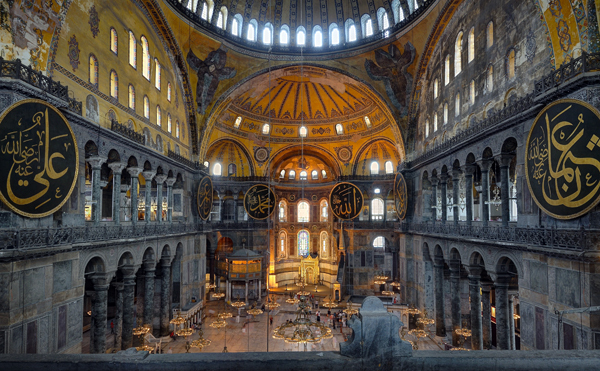 It set the standard for Byzantine architecture, though it was 1,000 years before another cathedral surpassed its size. 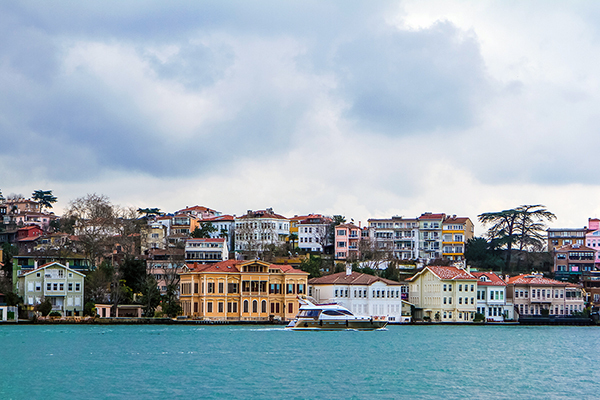 From the outside, it’s a red-orange mountain that seems to anchor the city to the Bosphorus shore. It’s not particularly beautiful but the air of greatness can’t be missed. On the inside, it’s vast and filled with the light of heaven. 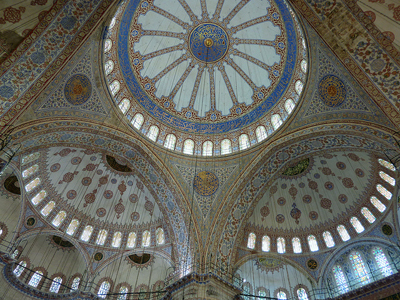 The massive dome practically floats above the wide-open space below. 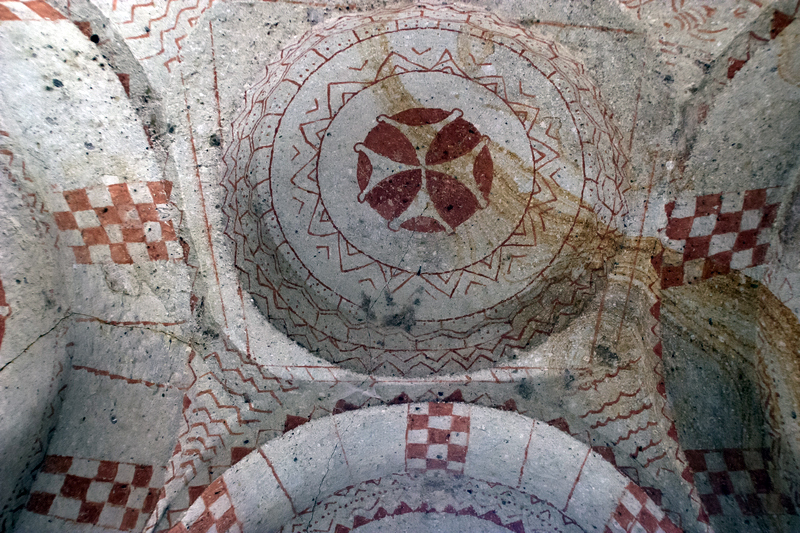 Interior surfaces are decorated with frescos, mosaics, calligraphy and marble. 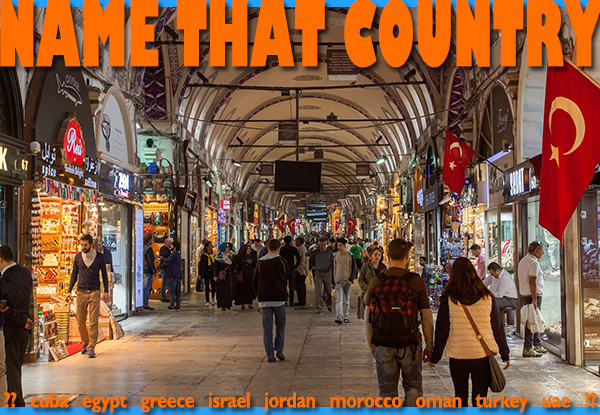 The Grand Bazaar is one of the world’s oldest and largest traditional covered markets, with more than 4,000 shops on over 60 streets. Just about everything you can think of is for sale here, but leather, gold and silver jewelry, ceramics, textiles and carpets are good buys. 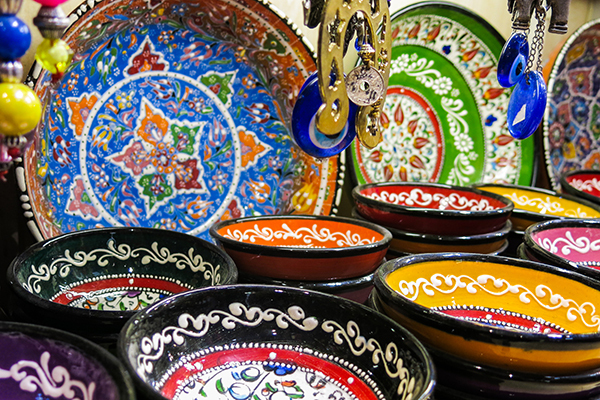 The bazaar is located in the country’s largest city, near such famous sites as Topkapi Palace, the Blue Mosque, Hagia Sophia and the Basilica Cistern on the city’s historical peninsula (surrounded on three sides by the Sea of Marmara, the Bosphorus Strait and the Golden Horn). The bazaar’s first shops were built in the 15th century, on order of the Ottoman sultan Mehmet II soon after he conquered the city. 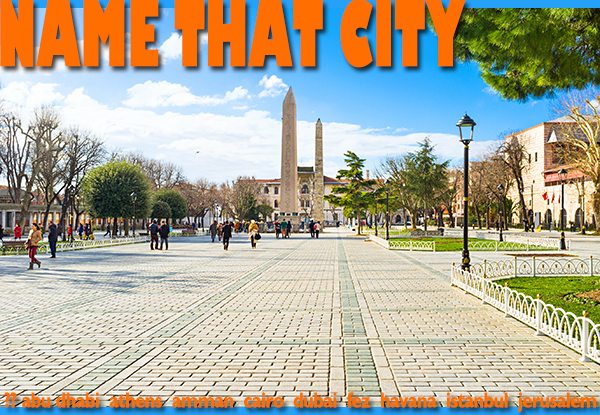 The ancient Roman Hippodrome of Constantinople stretches between two famous landmarks, the Blue Mosque and the Hagia Sophia. 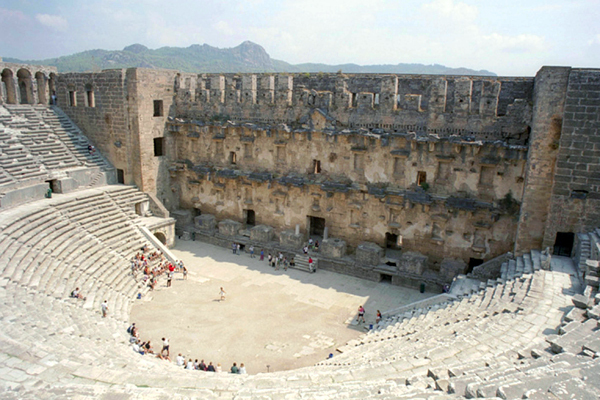 A hippodrome is an arena for sporting and social events. 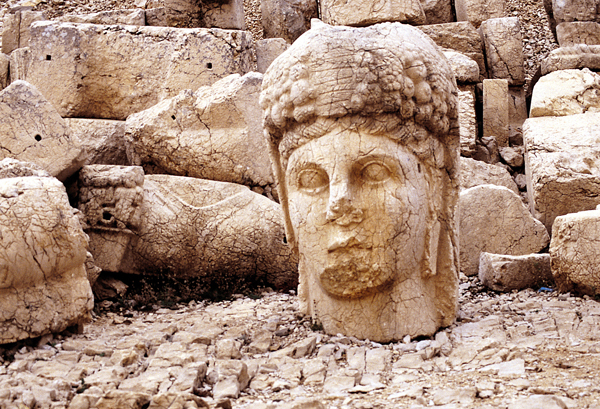 This hippodrome was an upgrade of one built when the city was called Byzantium. A few centuries later, Roman Emperor Constantine made it the capital of the Roman Empire in the east, aka the Byzantine Empire, and the city’s name changed to Constantinople. A millennium or so later, the city’s name changed again. Can you name that city? 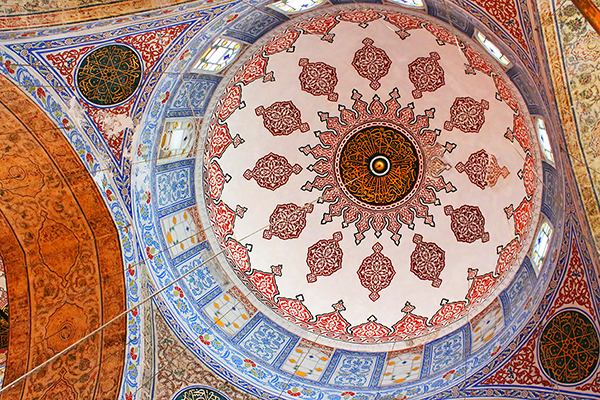 We expected to visit sites like the Blue Mosque, Hagia Sofia and Grand Bazaar – and all were amazing. 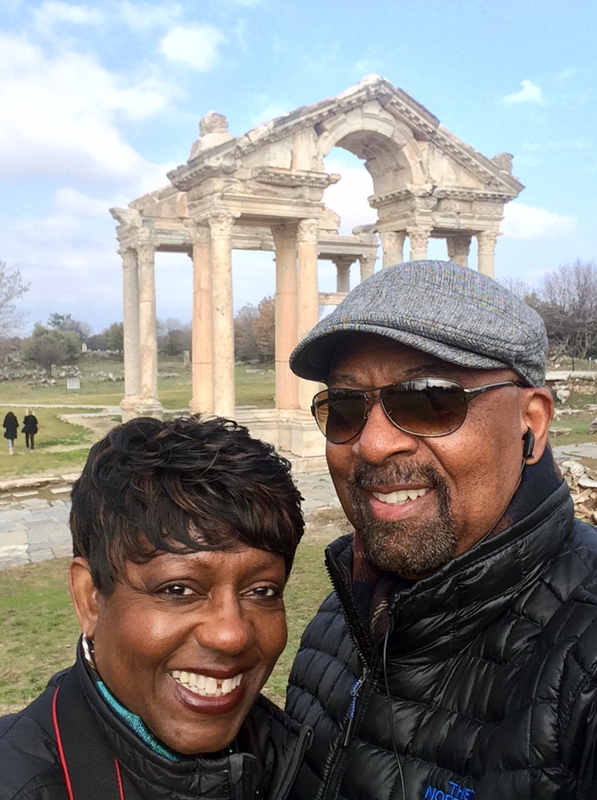 But they were only the beginning…Each of the historical sites/ruins revealed layer upon layer of civilizations past, complete with massive theaters, towering columns and even latrines. It really felt like we were walking back in history. Since none of them were very crowded we were treated to what felt like private tours. That was definitely the case at Alexandria Troas, where the site was opened up just for us; talk about VIP treatment! 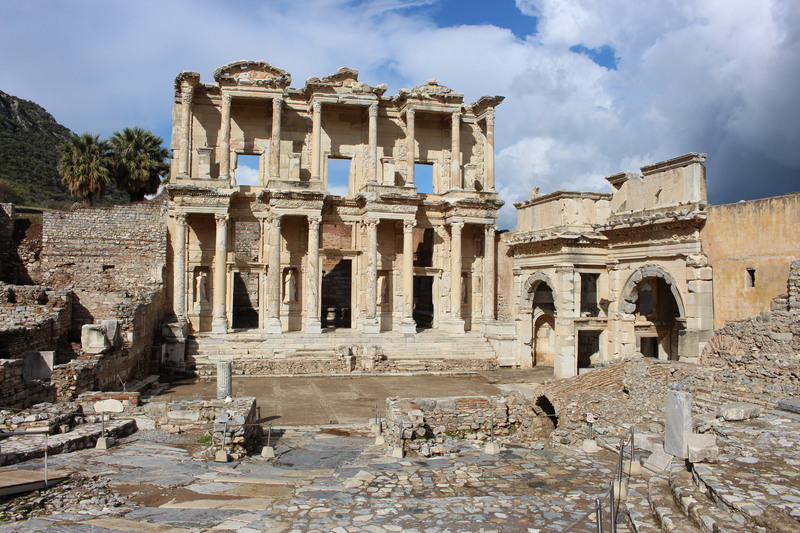 Robert and I had visited Ephesus in 2011 (with throngs of other tourists), so we knew what to expect. 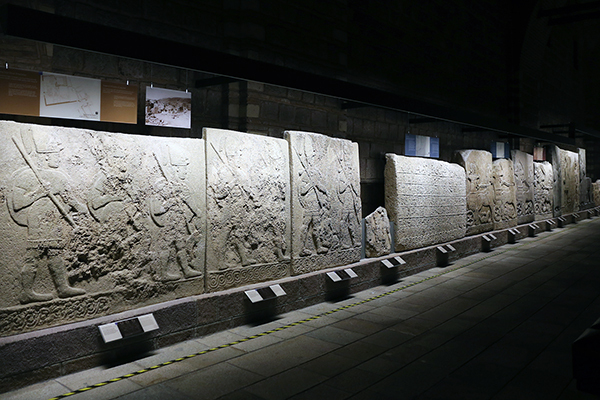 But on this visit we could see how much more of the ancient city had been excavated. Many of the sites had added wooden walkways and they made it easier to get around – much easier than crossing uneven and sometimes rugged terrain. The customer service was top notch throughout the trip, beginning with the Turkish Airline flight attendants. The staff at each of the hotels went out of their way to make our stays enjoyable. Our luggage was even transported from the bus to our rooms at each one. The attentive service at each restaurant was quite notable. It was helpful that everyone we met spoke English, especially since we spoke very little Turkish. Merhaba, gunaydn and tesekur ederim were about the extent of our vocabulary – and I’m sure that our pronunciation was atrocious. But we never had a problem with communication. This trip was our introduction to the company and we were very impressed. Every detail of the trip had been planned and well thought out. The coordination was like clockwork. We were never left waiting or wondering what to do – and there were lots of moving parts; buses, in-country flights, ferry rides, funicular, tractor-pulled trams….each one was on time. The trip kept building and each day was better than the last. Every day offered something that surpassed the day before…building up to the pièce de résistance – Dinner at the Ciragan Palace. There were even several extra special treats like candy at the Marmara Hotel, the gift/wine basket at the Hilton, the yacht cruise on the Bosporus, the special gift on our last day. 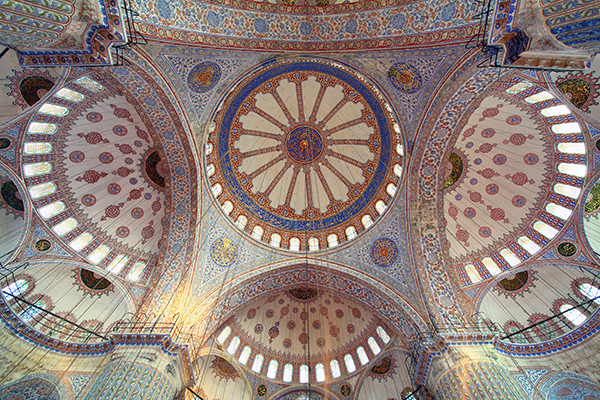 The travel documents were detailed and even included historical information, packing tips and Turkish vocabulary. The Saturday seminar was very informative. When we saw that there was going to be a mandatory daylong seminar, we expected it to be a typical seminar – long and boring. On the contrary, it was filled with many insights and valuable information. It also stimulated our thought processes with regard to marketing Turkey, Israel, Cuba and our own business. 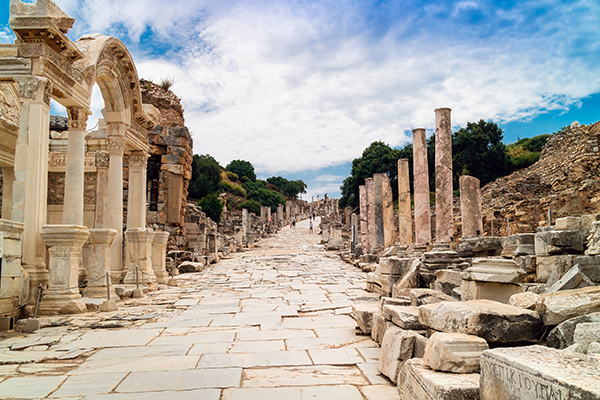 Due to recent events, many people are apprehensive about visiting Turkey right now. Even our friends and associates questioned our decision to go. However, not once did we experience anything that made us feel unsafe or in danger. The presence of security personnel and metal detectors added a measure of security. We’re aware that many American travelers are fearful, and we are committed to dispelling those fears. 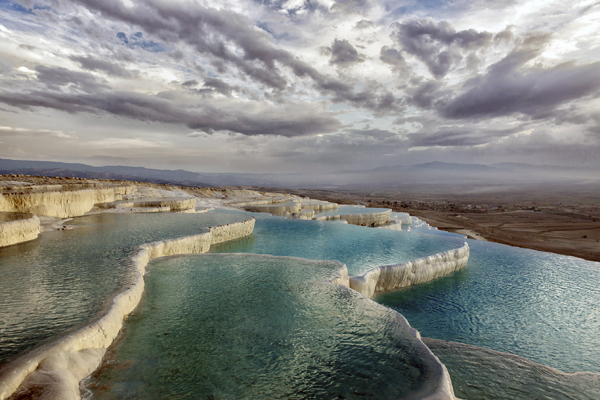 Turkey is a rich travel destination and we look forward to returning and sending clients to the region. We have seen quite a bit of the world and have taken many familiarization trips, but this was by far the best trip ever.